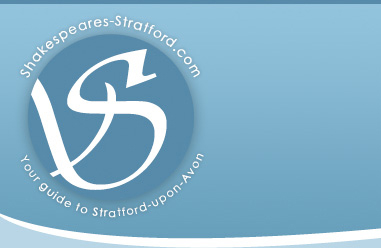 The Stratford Park and Ride online Petition has now been closed. A big thank you to everyone who participated and aired their views. Also thank you to the Stratford Observer and BBC Warwickshire and Coventry Radio who covered this issue. We have now submitted the data from the petition to the Head of Warwickshire County Council for their consideration when making a decision on the future of the Park and Ride. We have been informed that the decision is to be made on the 3rd February 2009.